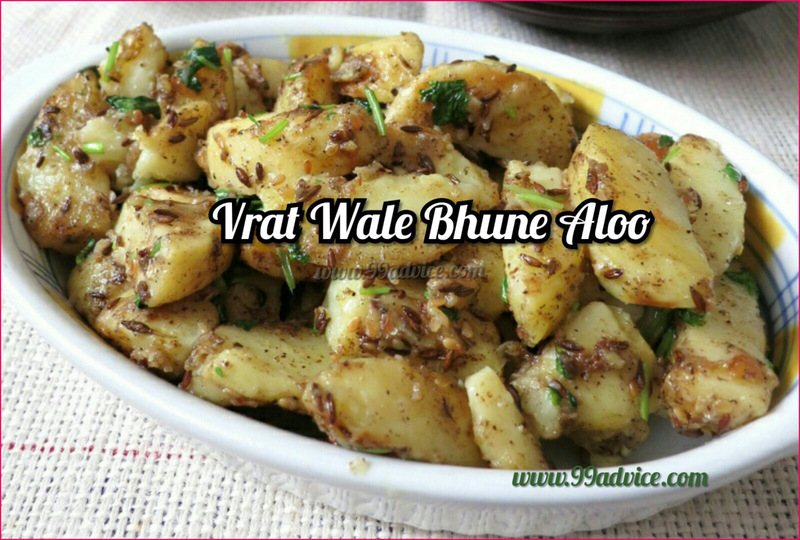 Vrat Wale Bhune Aloo ( Roasted Potato for Fast) is a home-style recipe which is quickly made and very delicious. Boil the 4-5 potatoes and peel them. Cut each potato into 4-6 pieces. Heat ghee in a pan or kadhai and add cumin seeds and chopped green chilies, fry for few seconds on low flame. 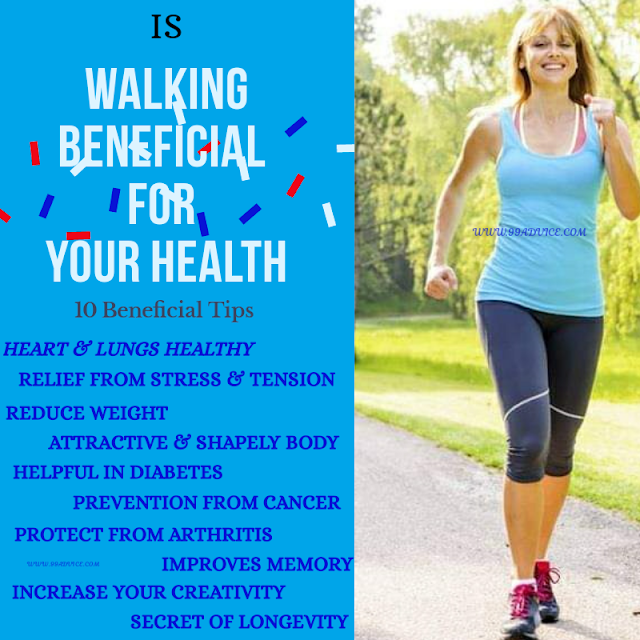 After that add potatoes, salt and half teaspoon black pepper, fry the potatoes for 6-8 minutes, turn off the gas, add lemon juice and mix well. Garnish with green coriander leaves. Serve these fry potatoes with tea or juice. 1- Some families use red chili or black pepper powder during the fasting days. So use it according to your family custom. 2- You can serve these fry aloo with kuttu ki poori and yogurt and also with roasted peanuts for the snack. 3- Some people don't use coriander leaves in fast then you can skip it.